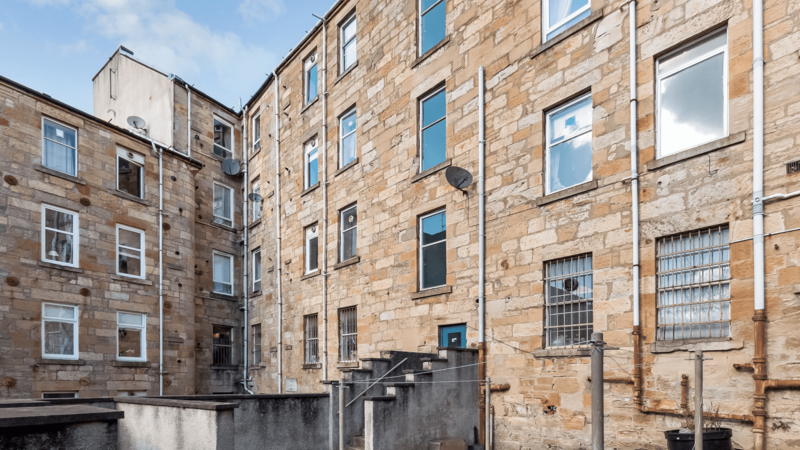 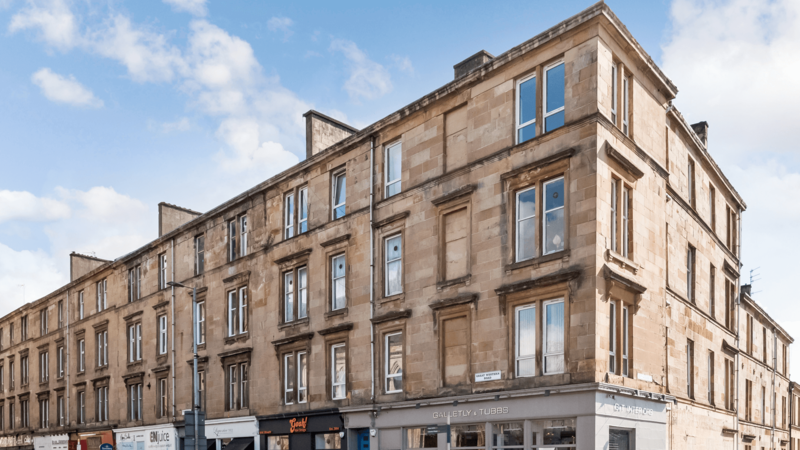 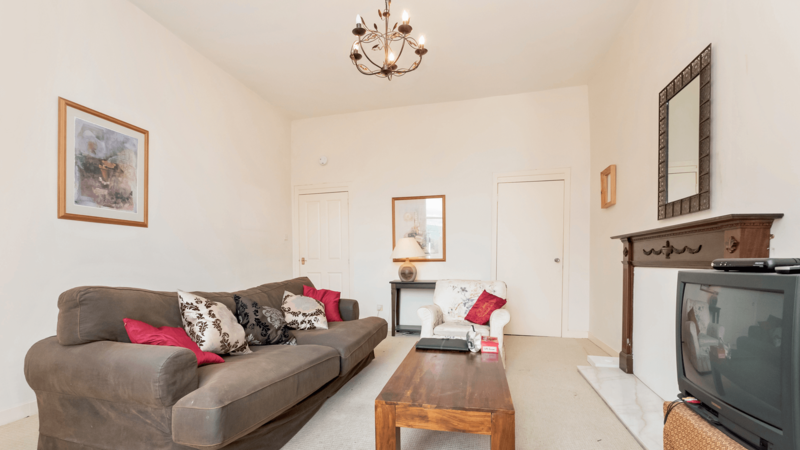 Well presented and spacious 2 double bedroom, second floor flat next to Kelvinbridge subway station. 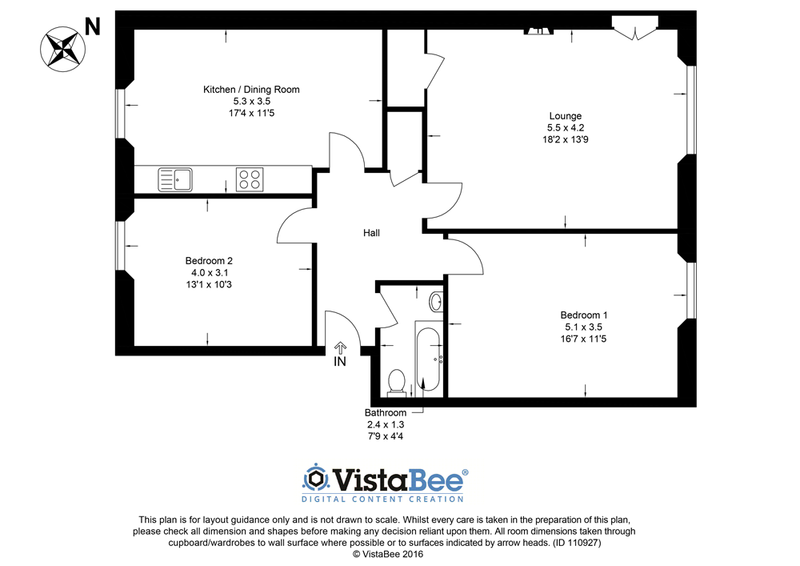 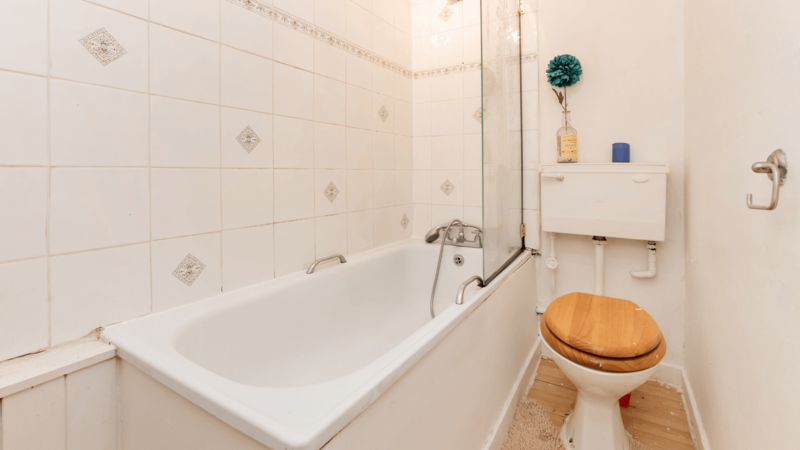 The property comprises: entrance hallway with storage cupboard off, 2 double bedrooms, bathroom, large kitchen with dining area (washing machine, gas hob, electric oven), large lounge with storage cupboard off. 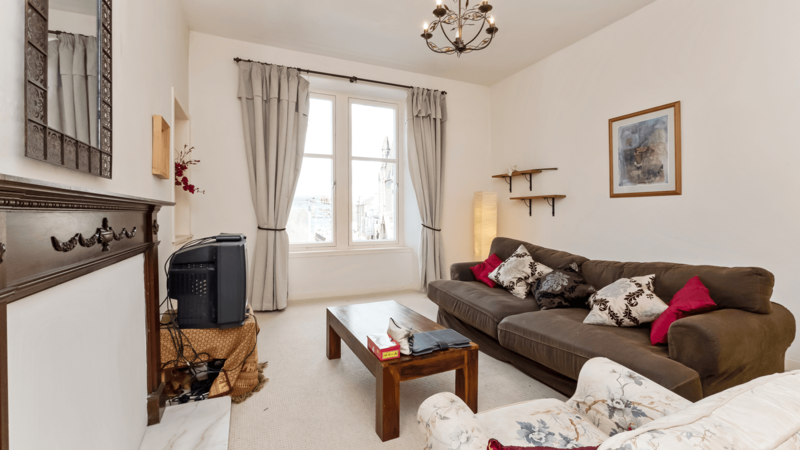 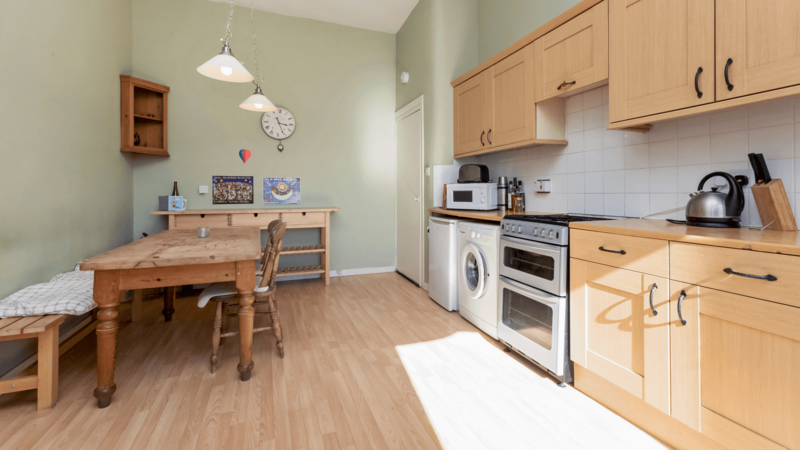 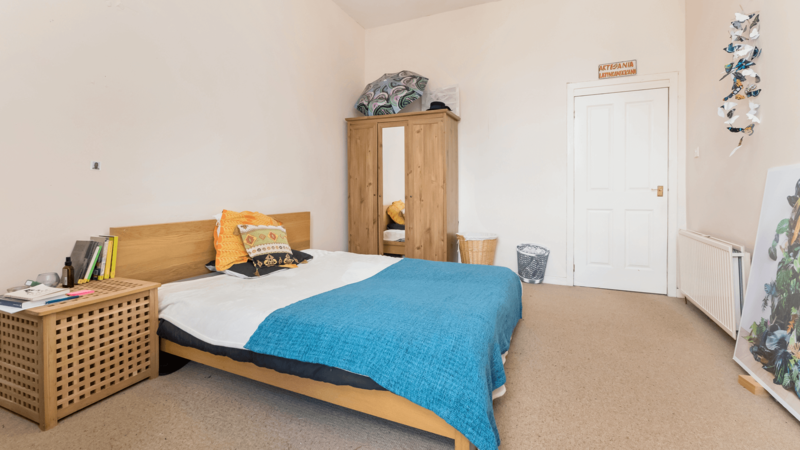 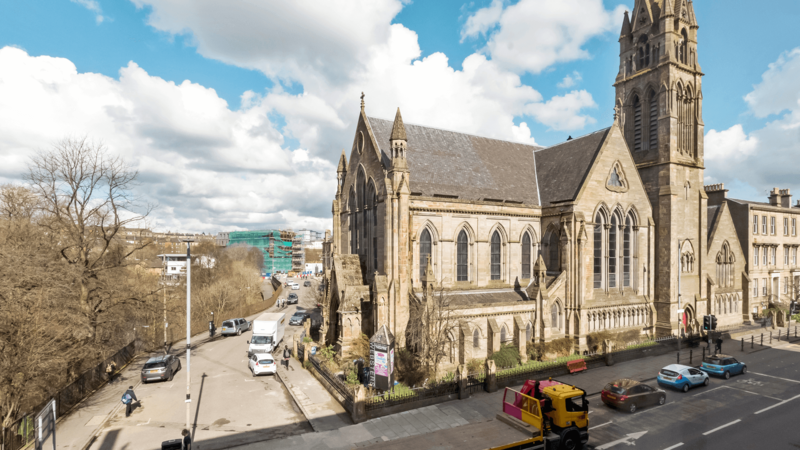 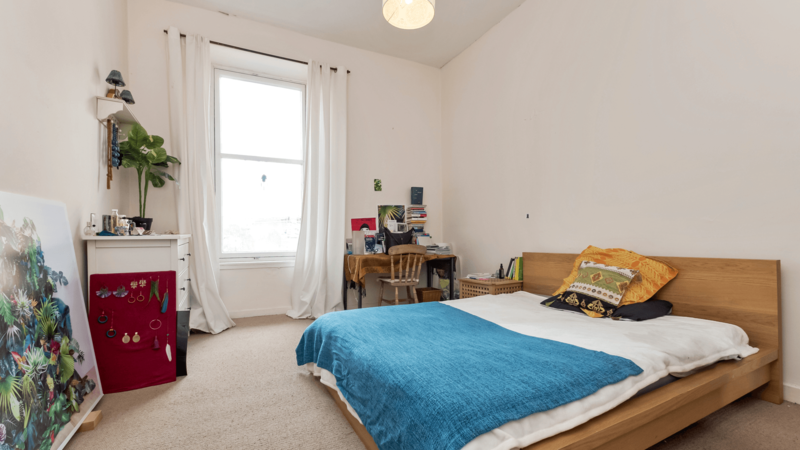 The property also benefits from a newly installed GCH boiler, secure entry and is situated in the heart of the West End close to the university.